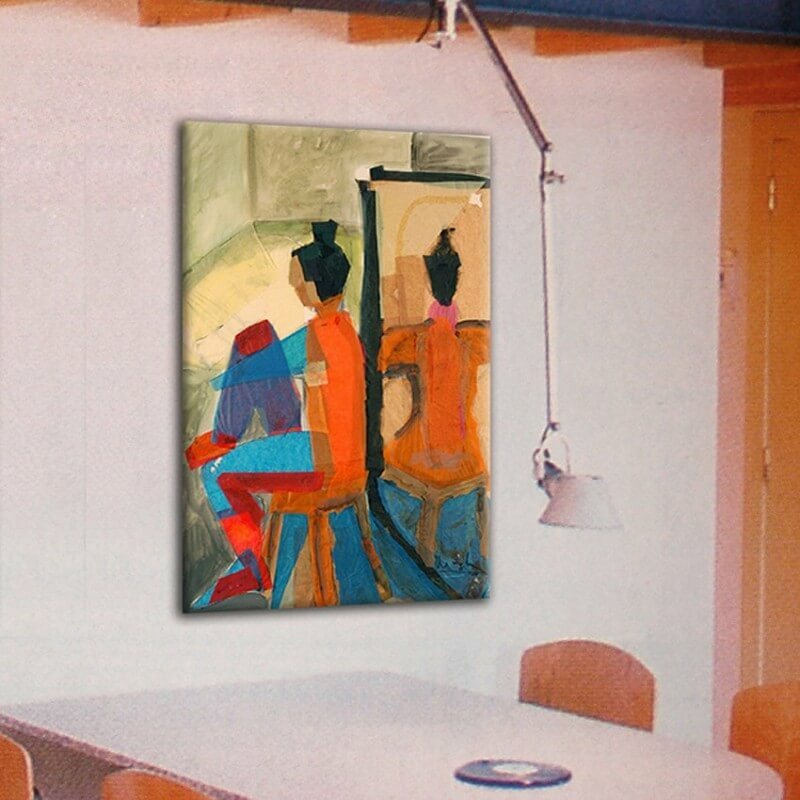 MODERN ABSTRACT PAINTING of a woman in front of the mirror. Watercolor technique. 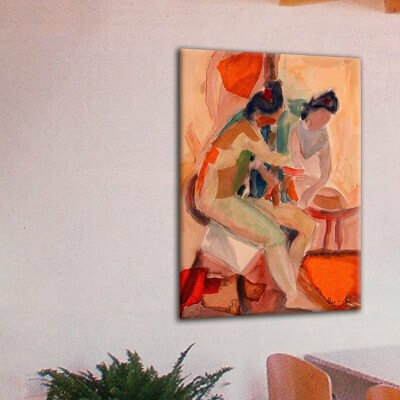 In the same environment can be combined with the picture "woman in front of the mirror".